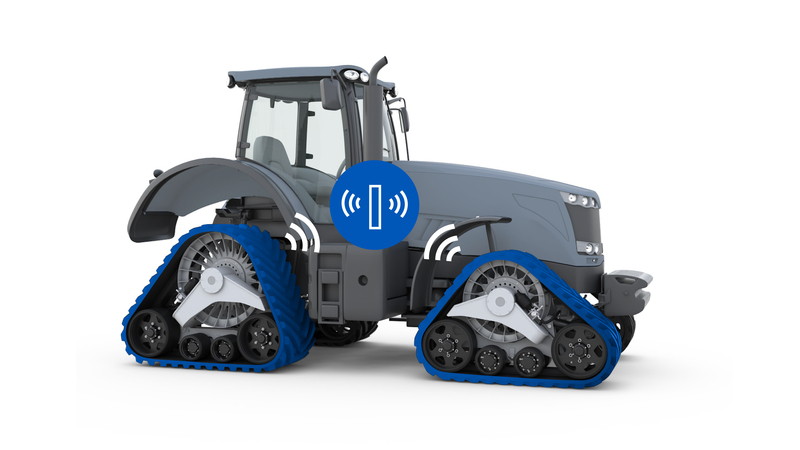 Magog, QC, February 20 – Camso released details about its new certified remanufactured tracks and wheels program and new, proprietary smart track technology during this year’s National Farm Machinery Show, which took place on February 14–17 in Louisville, Kentucky. During the show, Camso shared details about the company’s new certified remanufactured tracks and wheels program that will be available as of March 16, 2018. “We’re giving multiple lives to a product farmers have always trusted, showing once again our commitment to provide the lowest operating cost solution,” said Martin Lunkenbein, Service and Aftermarket Sales Executive Director – Agriculture at Camso. The launch follows a pilot program announced last August in which the product development team gauged and monitored product performance through validation in the field. 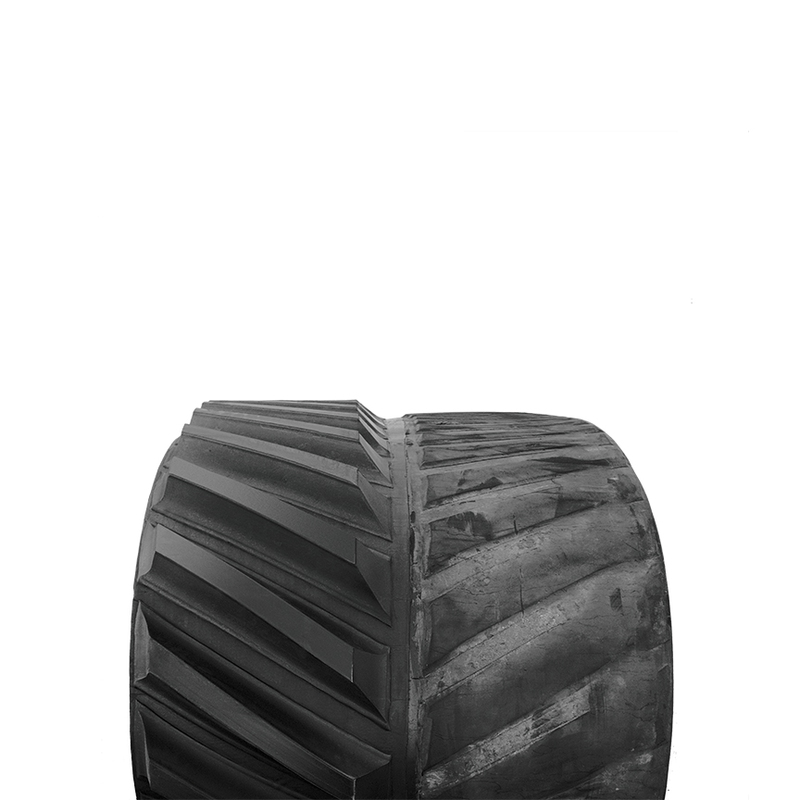 Remanufactured track and wheel products for general AG applications, as well as service, will be available through Camso distribution network in North America. At the show, and for the first time in North America, Camso also unveiled its new, proprietary smart track technology to help farmers get into their field faster while lowering operating costs and improving the track’s durability. Camso technology (patent pending) represents a huge leap forward in integrated track equipment. The company’s vision is to support farmers with innovations that add value to their operations. The first application of Camso smart track technology will involve high-speed roading. “Our integrated solution will allow for optimal machine speed while avoiding heat build-up, which can cause accelerated track wear,” said Lunkenbein. In addition, Camso displayed its latest CTS High Speed, which allows tracked harvesting machines to get into the field faster than ever before. The CTS High Speed is the industry’s first 100 percent bolt-on track system for combines with an integrated final drive that achieves roading speeds of up to 23 mph. 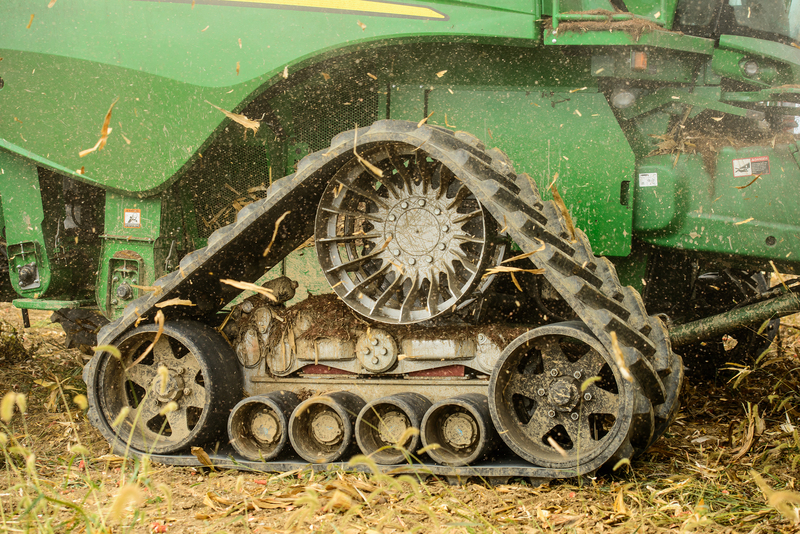 As the leader in track and track system development, Camso remains committed to redefining the industry standard and to engineering products ready to respond to the evolution of farming equipment. “From field prep to planting, harvesting and crop delivery, our products optimize each stage of a farmer’s operations,” explained Lunkenbein. “The release of new Camso products and technology demonstrates our ongoing commitment and focus to developing solutions that advance a farmer’s operation in terms of efficiency, lowering operating costs and improving productivity. Visit Camso.co for more details. About Camso, formerly Camoplast Solideal Camso, the Road Free company, is a world leader in the design, manufacturing, and distribution of off-road tires, wheels, rubber tracks and undercarriage systems to serve the material handling, construction, agricultural and powersports industries. It employs more than 7,500 dedicated employees who devote 100% of their effort to 11% of the global tire and track market—the off-the-road market. It operates advanced R&D centres and manufacturing plants in North and South America, Europe and Asia. Camso supplies its products to leading original equipment manufacturers (OEMs) under the names Camso and Solideal, and distributes its products in the replacement market through its global distribution network.